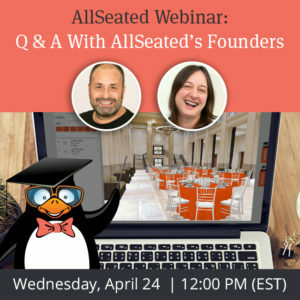 Michelle from Ambiance Special Events is here today as a contributor to the AllSeated blog to discuss five secrets to shopping for wedding invitations online. Thanks Michelle! Online shopping can feel like a rather daunting task for some. The uncertainty of what will actually arrive can be too much for some to handle. Now add wedding anxiety to the mix and you’ve got another can of worms altogether. Most love using the internet for research ideas but the faith-based commitment of purchasing online wedding invitations can be too great for some. It’s such an important detail…the introduction to your special day. Your stationary budget is a lot of money to invest on a hope and a prayer. Luckily you don’t have to leave it to chance. 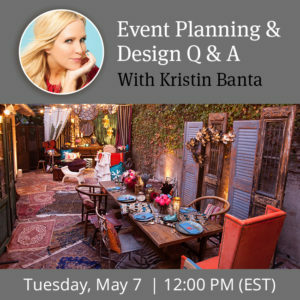 You can “say yes” to the invites you love by using five secrets to shop for your invitations online. You’ll be more prepared, more confident that you’re getting just what you want. Dimensions ARE the details of a wedding invitation. Far too many times have nearly-weds had the air sucked from their sails when the save the date they fell in love with turns out to be smaller than expected. You may love the design but be less than enthused with its 3×5 size. Dimensions details are often available as you shop, so keep your eyes peeled. Beyond the photograph requirements, you can find out the size of your choice and often times whether or not extra postage will be required due to its weight and/or shape. The extra research is sure to save you money and frustration. 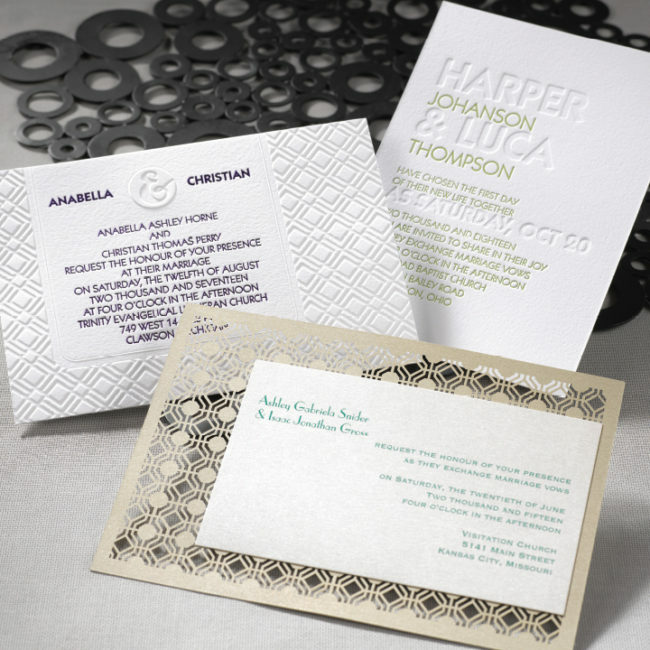 Wedding invitations are not sold on design alone. Paper quality matters! After a dozen or so thumbnail photos, it’s easy to get sidetracked with oohs and ahhs of design choices. When your mouse stops scrolling and you’ve fallen in love for the first time (it’ll happen a few times, you know, til you find your one true love), remember to pay attention to paper weight. Designs are almost always beautiful but the weight of the invitation does make and break its quality. Heavier papers can feel to clunky to some while lighter choices can feel cheap to others. If you aren’t sure whether or not a 110lb card stock will work for you…proceed with tip number 3. The super, critically important next step. When DIY brides head to a local printer, the attendant almost always prints a copy for you to preview and approve the job. Shopping online shouldn’t be any different. Not all wedding invitation samples are free of charge so it’s important to really narrow down your choices to only the top contenders for your wedding. The investment will be well worth the avoidance of disappointment when you hold in your hand a thing that isn’t quite what you thought it would be. Lips have been known to quiver and pout; frustrations begin to build, and yes, even the trickle of a tear or two can fall. Invitation and stationary samples are one of the few things you CAN have, hold, touch, and feel prior to your wedding day. Be sure to make plans to take full advantage of this perk. If you don’t love it, you’ll at least have a reference point for what you don’t want in terms of print, weight, color, size, design, etc. Now you’ve found the one! You’re comfortable with the design, paper weight, and dimensions. All of your wedding venues and times are contracted and locked in with no chance of altering them…you are officially getting married and ready to order. 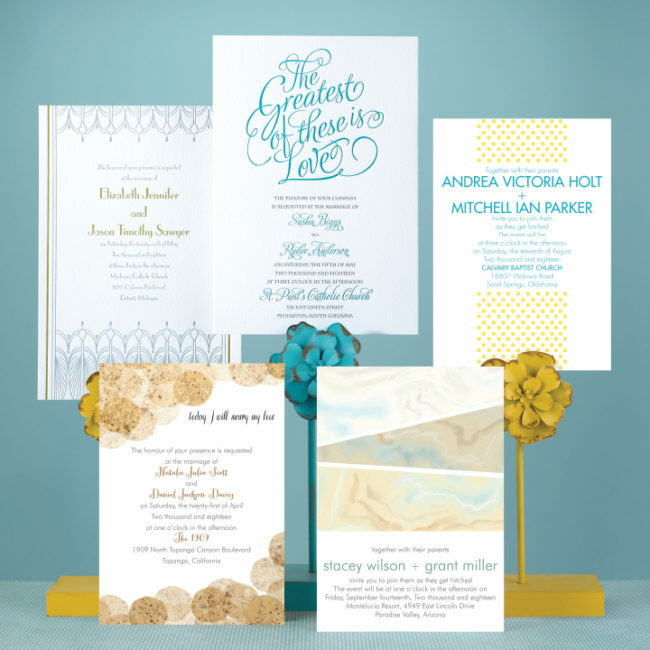 You’ve entered all of your information; chosen fonts and colors to personalize your invite…STOP and WALK AWAY. Before emailing a copy to moms and/or maids, just walk away for 24-48 hours. You’ll come back with fresh eyes and renewed spirit, ready for the proof reading process. Don’t take anything for granted here. Check, re-check, and then check again…the spelling of everything, even your own name. Verify the location address, city, zip code. Verify what you’ve entered for time and for goodness sake, quadruple check the year (yes, I’ve seen it happen). Your brain is already filled with anxiety and a running list of a hundred things to do, make the time to take the time to properly proof your invite. Then have someone double-check you. It’s not as grueling as it sounds but it is an important detail not to rush through. Wedding invitations typically are mailed to guests at least 8 weeks in advance for out-of-towners and 6 weeks for those closer to you. Your final secret to shopping for invites online is simple; Do Not wait until the last-minute to order. Just for a moment we will say never mind to the expedited shipping charges that are sure to blow your stationery budget and just focus on the importance of not procrastinating. The stress of feeling like you are behind will unquestionably have you rush through 1 or more of the previous steps (cough…proofread…cough). But more importantly, you need to build in time to have the invitations, break up with them because you are sick of either assembly or addressing them, make-up again and finish strong. Should a mistake or issue present itself with your order, you want to have time to communicate and resolve those issues. And heaven forbid you live in an area where an act of GOD can delay your shipping, which is everywhere. You have enough on your plate, plan ahead to avoid the elevated stress levels that come with mishaps. This way, you may be inconvenienced but you will not be delayed. 5. Don’t wait until the last-minute. Enjoy the freedom and flexibility of online shopping with more confidence in knowing how to get exactly what you want. Best Wishes on your journey to Forever After. 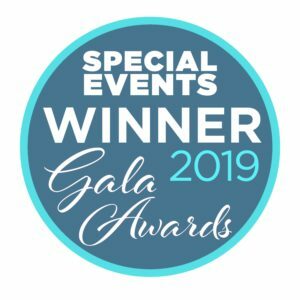 Learn more about Ambiance Special Events by visiting their website. All images used with permission and provided by Ambiance Special Events.